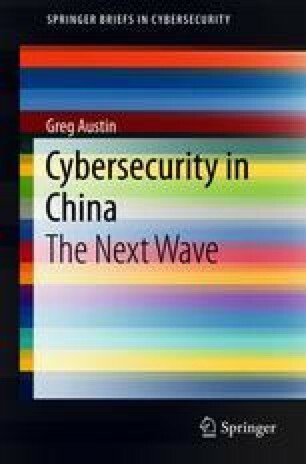 This chapter looks at trends in how well prepared Chinese corporations are to defend themselves in cyberspace at home. It looks in broad terms at the question of security culture in enterprises, and at the special case of the financial services sector, especially banks. This sector was the main initial focus of government policy for informatization at the turn of the century (Austin in Cyber policy in China. Polity, Cambridge, 2014: 94). Other sectors of note in this chapter include airlines, the electricity grid and universities, though these are discussed only in brief.